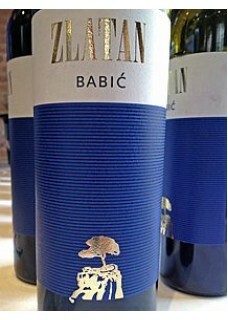 Babić is croatian indigineous grape and alongside with Plavac Mali with most potential for producing extraordinay wines. This Babić is softened in barrique barrels has distinct notes of ripe berry fruit with pronounced aromas of cherries with a light touch of spice aromas. The pleasant scent accompanies with strong body, soft ripe tannins and harmonious acid. Wine strong alcohol gives the sensation of heat in the mouth and leaves a long sappy aftertaste.